After PETA shared a horrifying video exposé of China’s badger-brush industry with Australian Pharmaceutical Industries, whose subsidiaries include health and beauty giants Priceline and Priceline Pharmacy, the company reassessed its use of badger hair and confirmed that it’ll avoid stocking make-up and shaving brushes and all other items containing the material in the future. 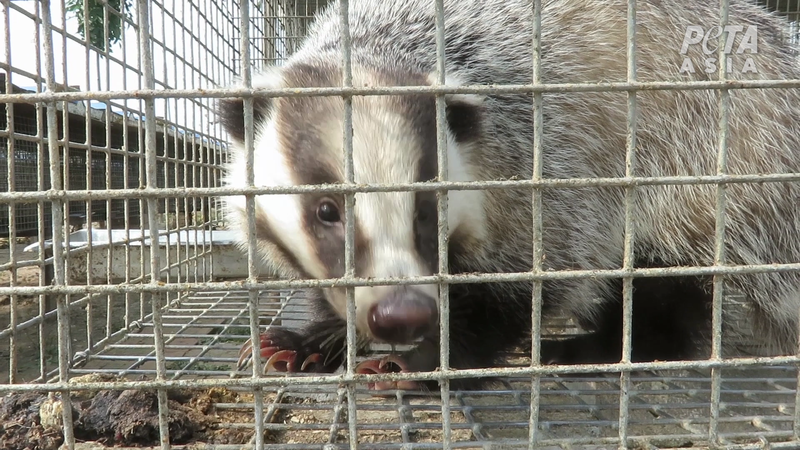 PETA Asia’s investigation – the first of its kind – revealed that “protected” badgers are illegally hunted in the wild using snares and other cruel methods and that others are bred and confined on farms before being violently killed. Their hair is commonly used as bristles in brushes for painting, make-up, and shaving. Workers were seen beating crying badgers over the head with anything they could find, including a chair leg, before slitting their throats. Eyewitnesses documented that one animal continued to move for a full minute after his throat was cut and that another was missing a foot, which the farm owner attributed to a fight with a badger caged nearby. Animals were held inside tiny wire cages exposed to the elements, and the stressful conditions often led to injuries and severe psychological disorders. Badgers are extremely social animals who, in nature, construct elaborate underground burrow systems, some of which are centuries old and have been inhabited by many generations of the same badger clan. Australian Pharmaceutical Industries is one of more than 40 companies worldwide that have acted swiftly and compassionately to ensure their stock better reflects customers’ demand for animal-friendly beauty. 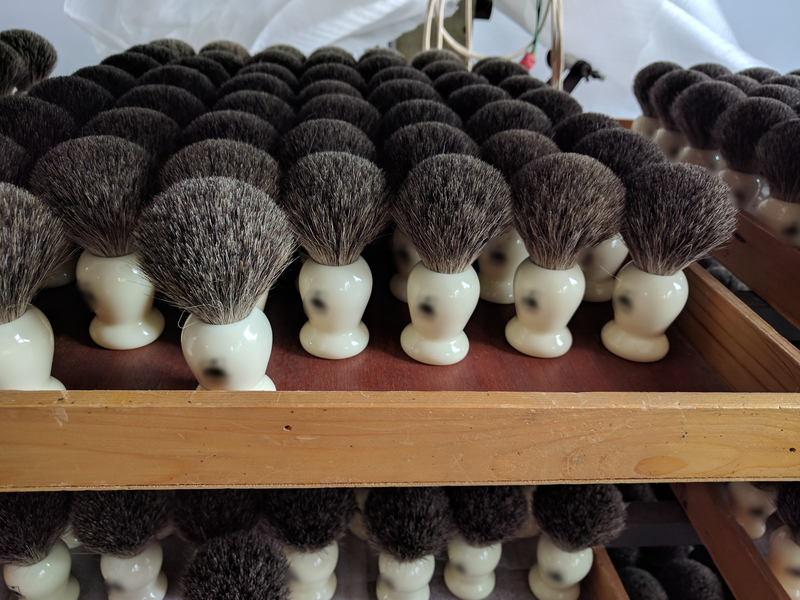 Help end the needless suffering of badgers by buying only brushes made with high-performing synthetic bristles – such as those offered by EcoTools, The Body Shop, and Furless Cosmetics– which are cruelty-free and in many ways superior to their animal-hair counterparts. Support PETA: Shaving Your Head Is Optional!